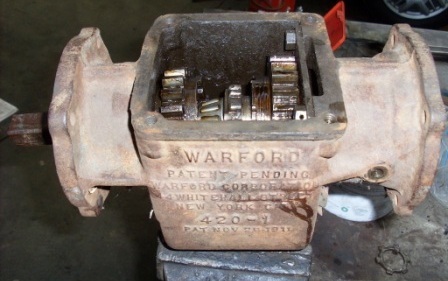 The Warford Underdrive gearbox was supplied to the Model T Ford owner as an auxilliary transmission for improved load carrying and hill climbing. 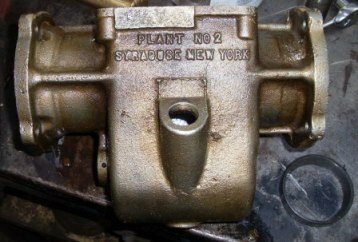 It mounts directly onto the back of the Model T transmission, with the tailshaft cup and uni-joint fitting into the rear of the Warford. Obviously it is necessary to shorten the tailshaft and rear radius rods as well. The example shown on this page had been in storage for many years and the following shows the stages of dismantling, inspection, cleaning and ultimate reassembly. The intented use for this example is a fitting to a car with a 3:1 ratio diff. This way the car when cruising will benefit from either higher road speeds or lower engine speeds, then can be shifted into the Warford underdrive gear, with the car in high gear to provide an intermediate ratio when light to medium hills are encountered. With the use of the Ford low gear and underdrive, an even lower gear is available for very steep hills. 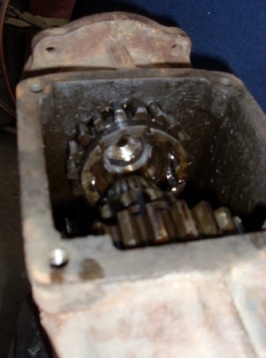 The first stage of disassembly was to remove the gearbox top cover and shifter, giving us our first view of an 80 year old transmission. 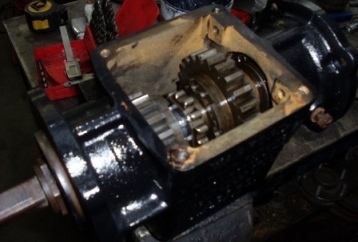 Although heavily gummed up from old oil, rotating the gears showed no obvious damage or serious wear. 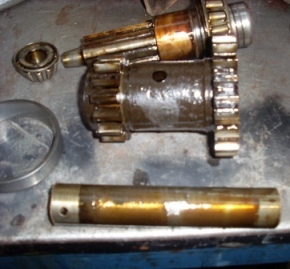 So we moved to freeing and removing the main shaft bearings. 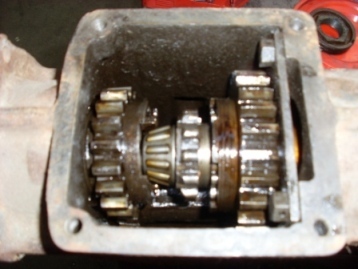 Unusual for a gearbox, not only does the Warford employ a taper bearing, but the shaft on which it rotates is also tapered. 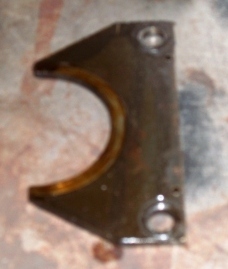 Once wetblasted, the manufacturer details became clear in the casting. 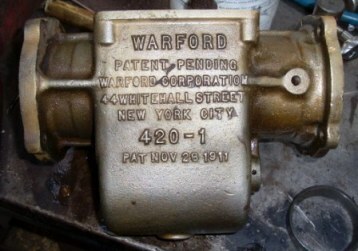 Interestingly, the patent for the Warford was created in November 1911, not long after the introduction of the car by Ford! Ready for fitting and filling! 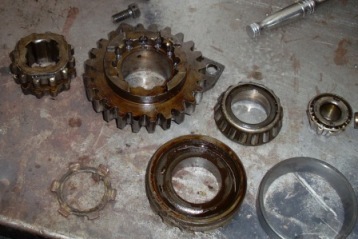 The bearbox, despites some minor "chattering" wear on one bearing race, was in remarkably good condition. 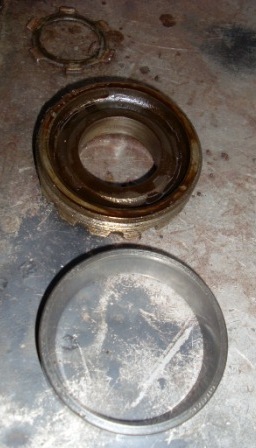 The bearing race wear indicates that the gearbox was driven mostly, in direct drive.